You know that feeling of a little something stuck at the back of your throat and nose when you’re sick? That is phlegm, produced by mucus membranes that line your mouth, nose, throat, sinuses and lungs. Avoiding certain mucus producing foods can help your healing process. Phlegm isn’t all bad. In fact, it’s an essential part of protecting and supporting your respiratory system by trapping allergens, dust and viruses. Phlegm only becomes problematic when there is too much of it, or when it is too thick, which can make your throat feel irritated and uncomfortable. Luckily, you can somewhat control the production of mucus by simply paying more attention to the foods you eat. 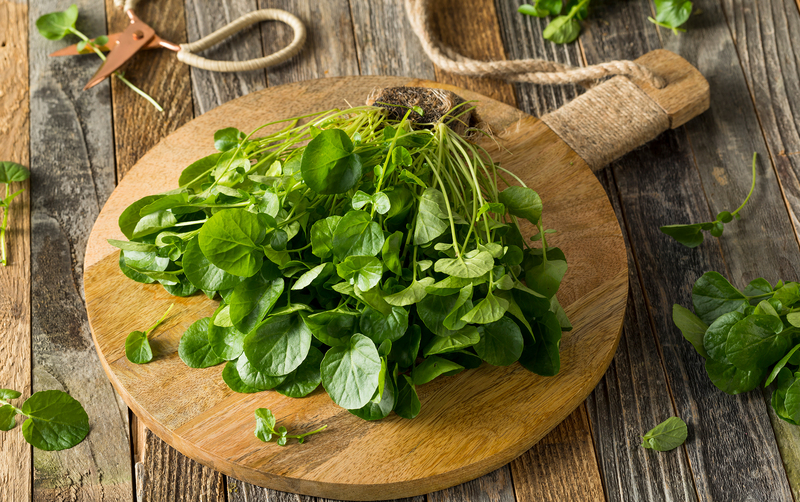 Read on to find out about foods that cause phlegm, as well as those that help reduce its production. Below is a list of mucus causing foods. 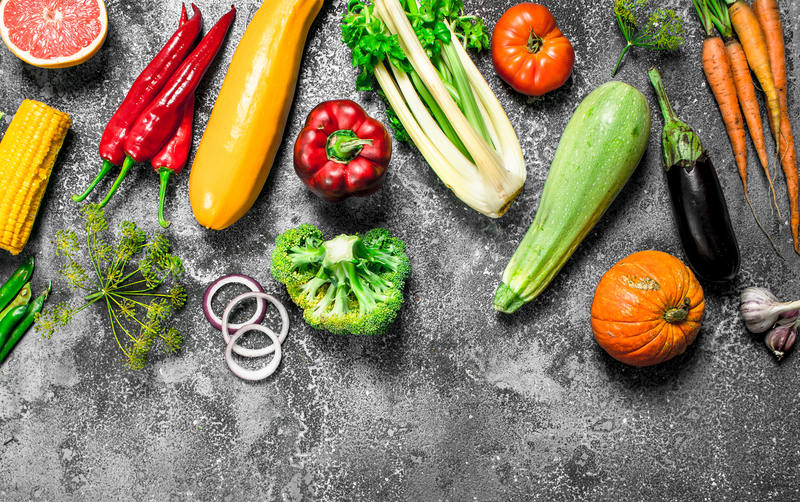 It’s not necessary to completely eliminate these from your diet, but knowing what to avoid or reduce, particularly when you are feeling ill, can make a big difference to your wellbeing. It’s at the top of mucus producing food list for a reason. 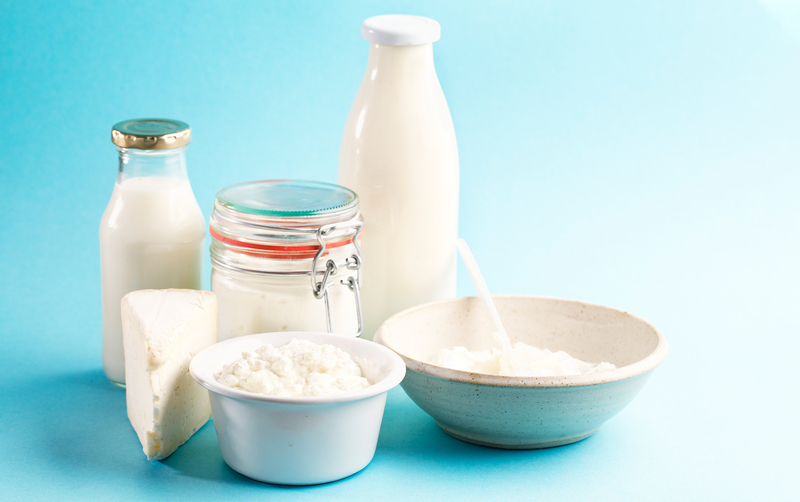 Milk and its derivatives like cheese, cream, butter and yogurt contain casein molecules which stimulate phlegm production. In addition, dairy contains a sugar called lactose which further increases mucus secretion. We are lucky to live in a world with many dairy alternatives so why not opt for some delicious rice milk or coconut yogurt next time you’re craving something milky. An added benefit is that such alternations will also be better for the environment! 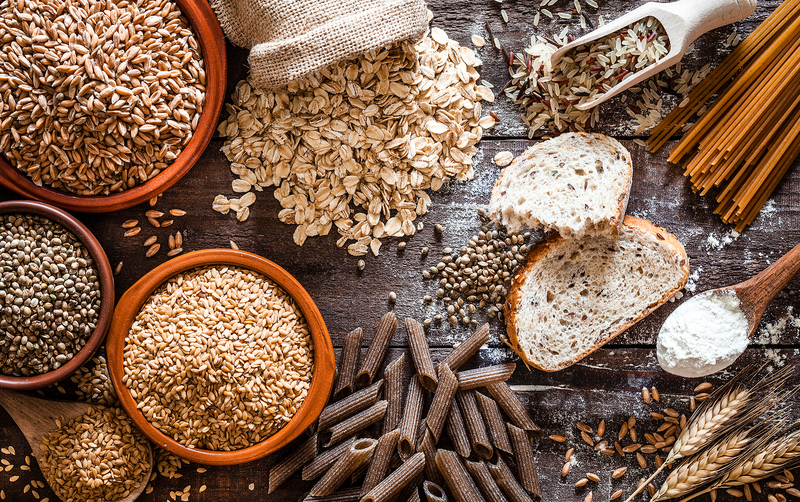 Gluten found in wheat products (like bread and pasta) can cause excessive mucus, especially for those with a gluten intolerance. 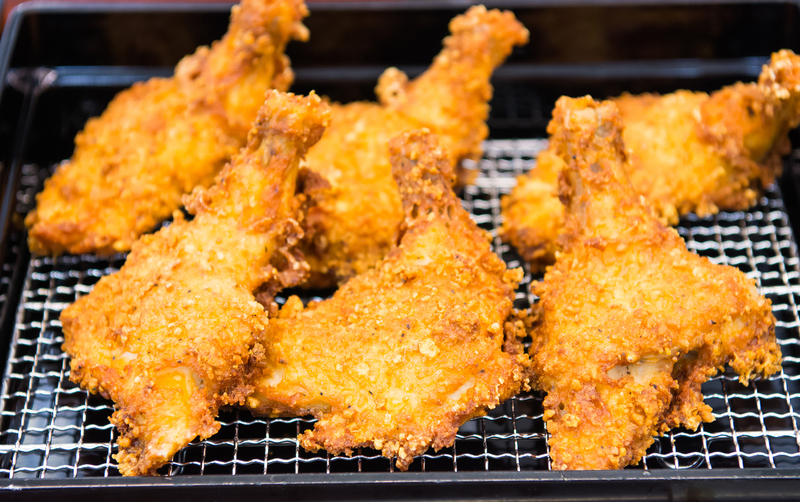 Excess saturated fat present in deep fried foods can not only clog the arteries by raising cholesterol levels but can also stimulate increased mucus production. 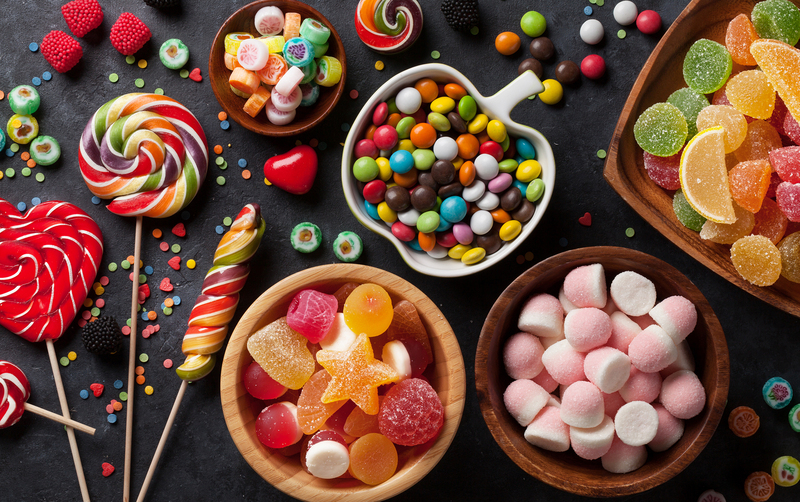 Foods which contain added sugars, such as candy, pastries and cookies are known to increase mucus production. Although they taste delicious, we all know there is very little benefit from eating these products. 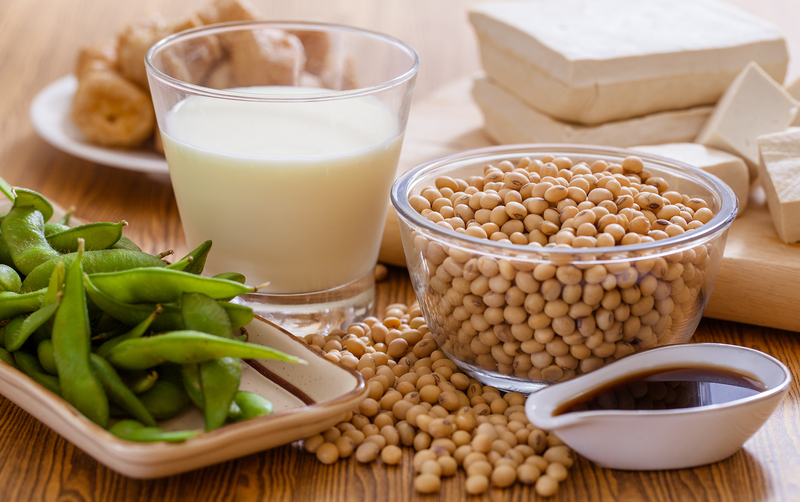 Soy isn’t all bad but consuming too much of it can stimulate the production of unhealthy mucus in the body. Particularly if you are already feeling under the weather, it might be best to leave that soy milk and tofu off the menu until you are better. 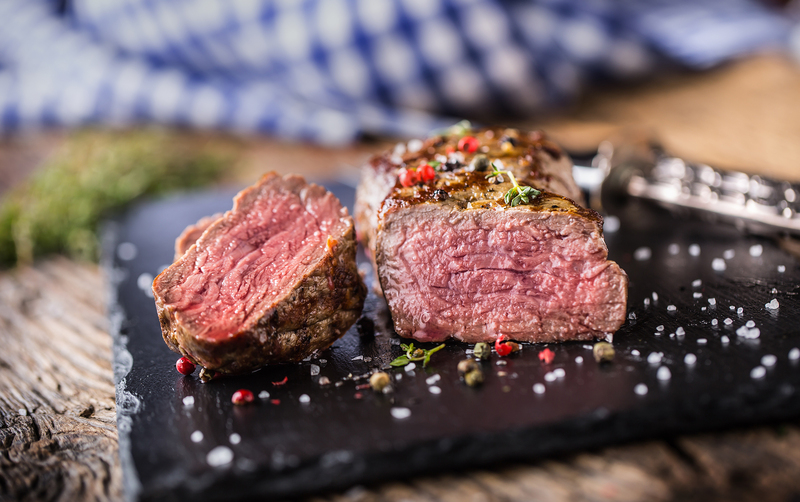 Red meat is known to increase the buildup of mucus in the throat. This is particularly the case with high-fat and processed meats. Organic fish and poultry would be a much better option for those tackling excess phlegm. 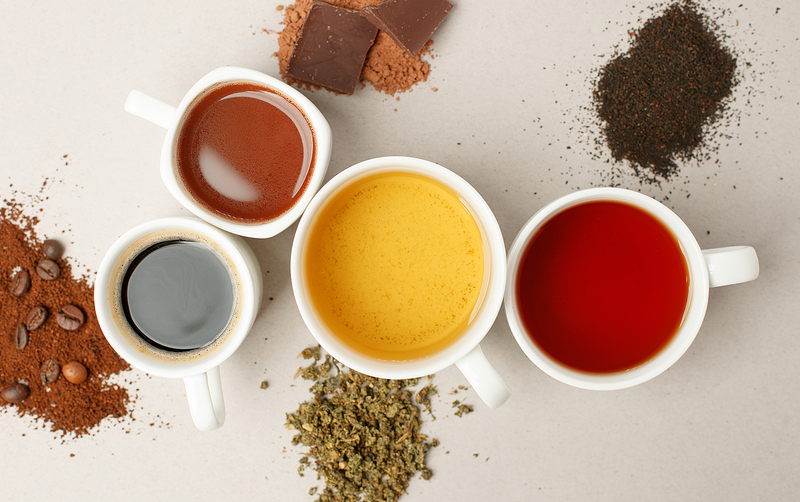 Drinks containing caffeine, like black tea, coffee and soft drinks, accelerate mucus buildup. Swap these drinks for some caffeine-free alternatives (like decaf coffee and herbal teas) to reduce phlegm. I know, sometimes it’s nice to wind down with a little tipsy drink. 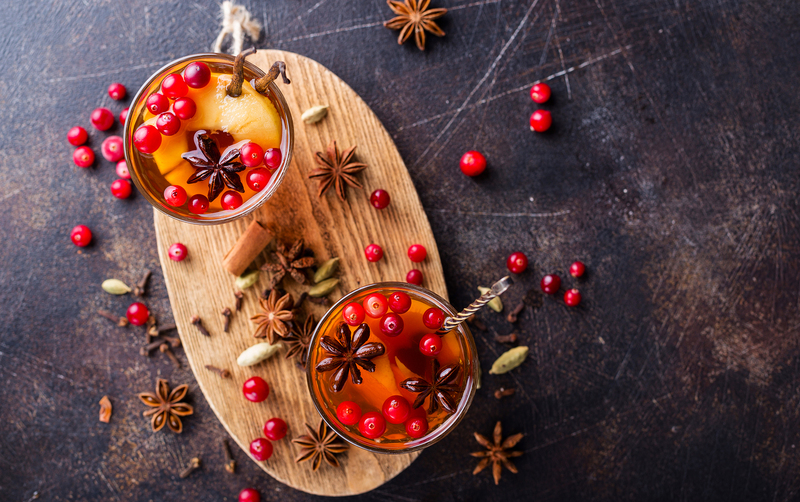 But if you are looking for ways to reduce mucus production, alcohol is definitely one to avoid. 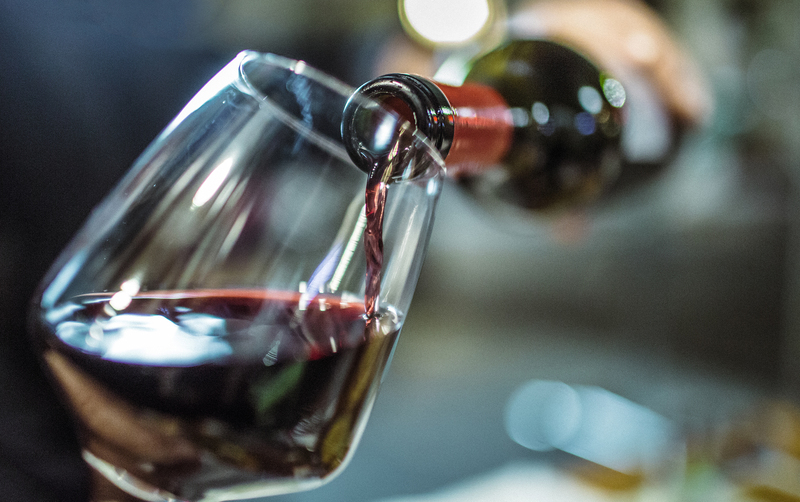 Alcohol triggers the expansion of the blood vessels in your nose and sinuses and this increased blood flow can lead to nasal and sinus congestion. In addition, alcohol causes dehydration which can further increase mucus in the nose and sinuses. It may seem like there’s not an awful lot left to eat after the long list of mucus forming foods. But that’s far from the truth. In fact, there are many foods which actually act as mucus-cleansers.